Thermal Fluid Heaters are required for the process of indirect heating is required. In these heaters, the liquid phase heat transfer medium gets heated, which further get circulated to another heat energy users within a closed loop system. 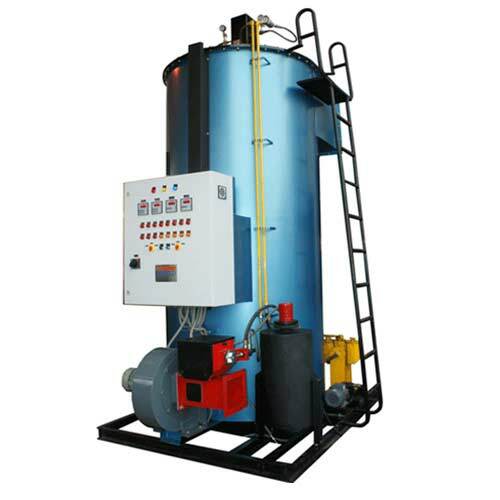 Basically, thermal oil, glycol and water are used as common heating transfer mediums. Our skilled professionals make use of factory tested components, upgraded machines and contemporary techniques.